Omeiite: Mineral information, data and localities. 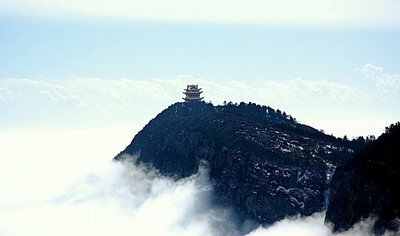 For Mount Omei (Mount Emei) (in standard Chinese phonetics "Emei", or "Emeishan"), after which the igneous province was named in which the type locality is situated. Insoluble in HCl and HN03 and dissolves with difficulty in aqua regia. Holseth, H., Kjekshus, A. (1968) Compounds with the marcasite type crystal structure. I. Compositions of the binary pnictides. Acta Chemica Scandinavica: 22: 3273-3283. Kjekshus, A., Rakke, T., Andresen, A.F. (1977) Compounds with the marcasite type crystal structure. XII. Structural data for RuP2, RuAs2, RuSb2, OsP2, OsAs2, OsSb2. Acta Chemica Scandinavica: A31: 253-259. Chao, G.Y. (1979) New mineral names. American Mineralogist: 64: 464.